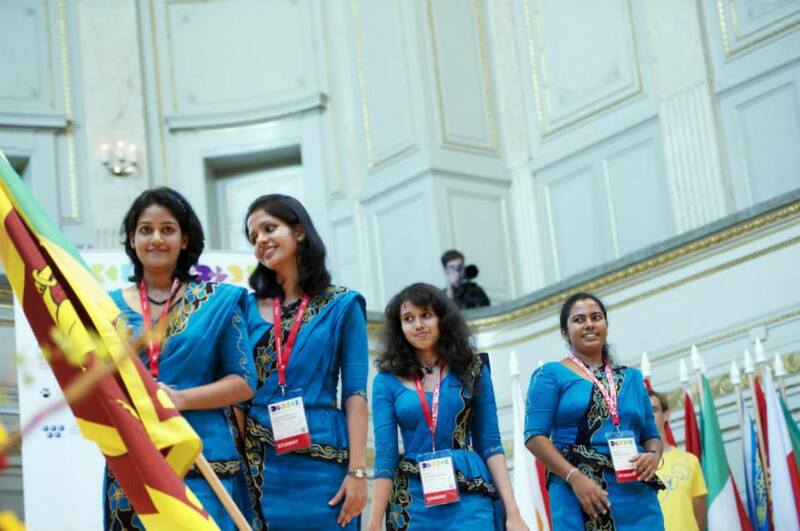 Sara R Kapukotuwa of Maliyadeva Balika Vidyalaya, Kurunagala and Shaamali Gunawardana of Devi Balika Vidyalaya, Colombo won merit awards at International Biology Olympiad (IBO 2013) Competition held at Bern, Switzerland from 14-21 July 2013. 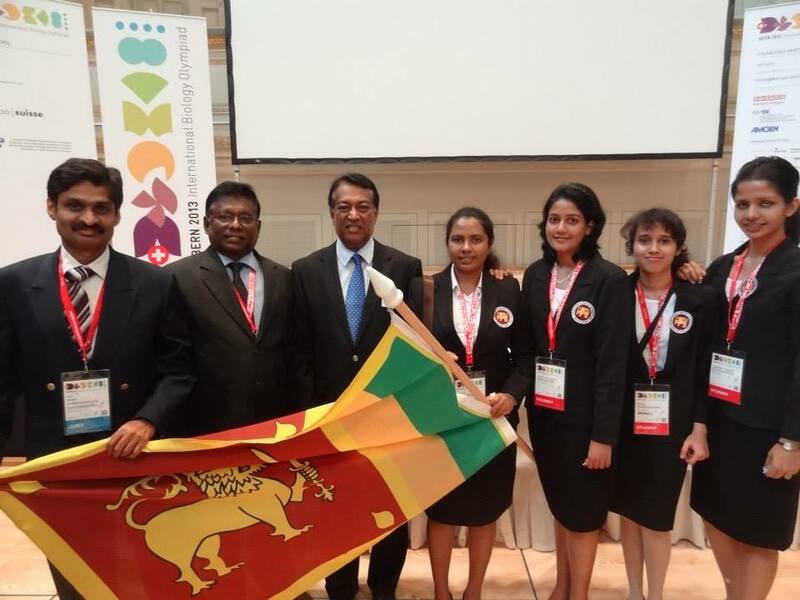 The Sri Lankan Biology Olympiad (SLBO 2012) competition to select these students was conducted in November 2012 in 6 universities around the country, namely the Universities of Colombo, Sri Jayewardeneprua, Peradeniya, Ruhuna, Jaffna and Eastern. Examination, which consisted of a two hour paper, was conducted in Sinhala, Tamil and English languages. A total of 1354 students participated this competition. Based on the results of SLBO 2012, 13 Gold, 20 Silver, 27 Bronze Medals and 35 Merit certificates were awarded. 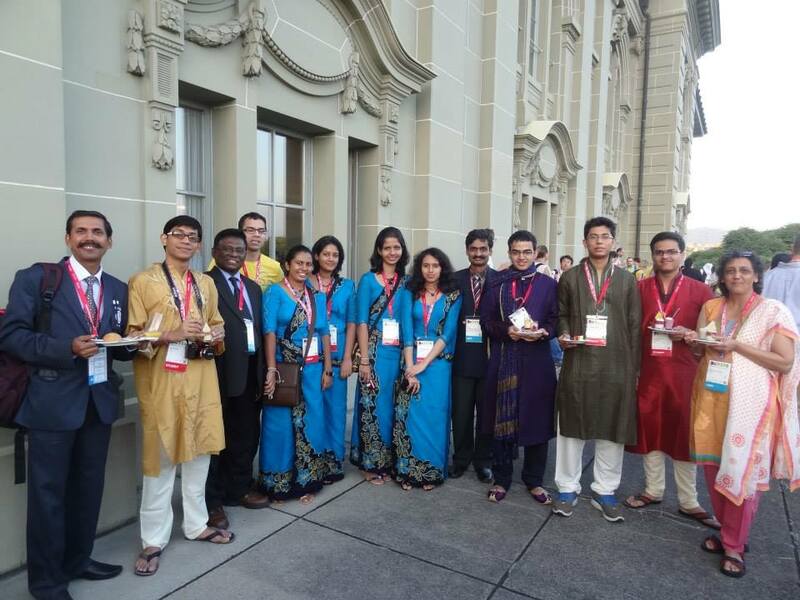 Among those medal winners, best four students were selected to participate this International Competition. P B K Sara R Kapukotuwa (Maliyadeva Balika, Kurunagala), S D Shaamali S Gunawardana (Devi Balika Vidyalaya, Colombo), Melanie D Senevirahtne (Visakha Vidyalaya, Colombo) and L Wasaba Kodithuwakku (Devi Balika Vidyalaya, Colombo) were selected to participate this international competition (IBO 2013) . Prof Hiran Amarasekera (University of Sri Jayewardenepura) and Prof M J S Wijeyarathna (University of Kelaniya) also participated as Jury members to IBO 2013.